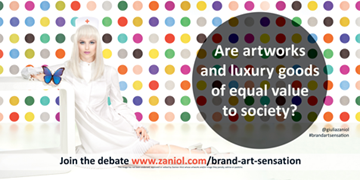 The images on each billboard have been designed to reflect the brand essence of three influential British artists. 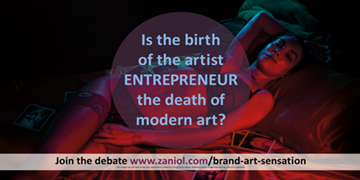 Each concept has been developed to echo the characteristics and concepts that have helped make each artist famous and successful. 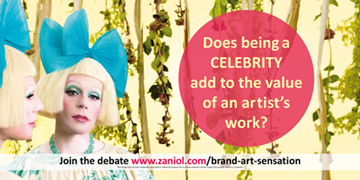 The artworks have not been endorsed, approved or vetted by the artists chosen for Brand Art Sensation whose artworks and/or image they parody, satirise or pastiche.